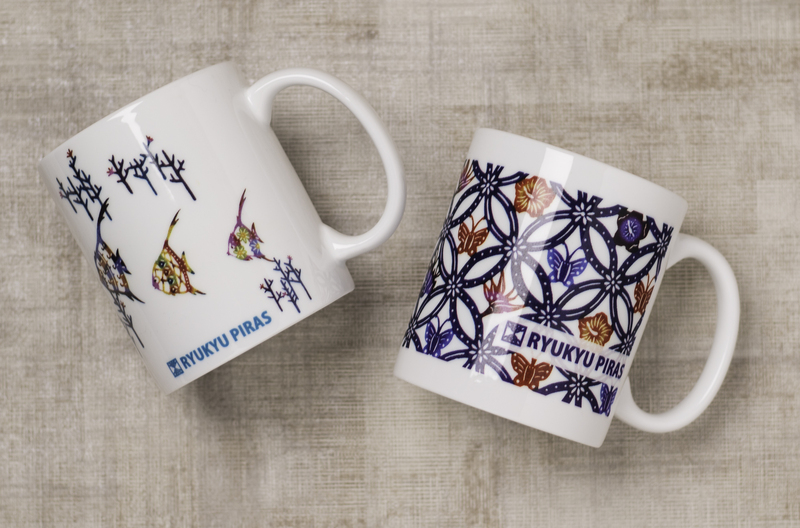 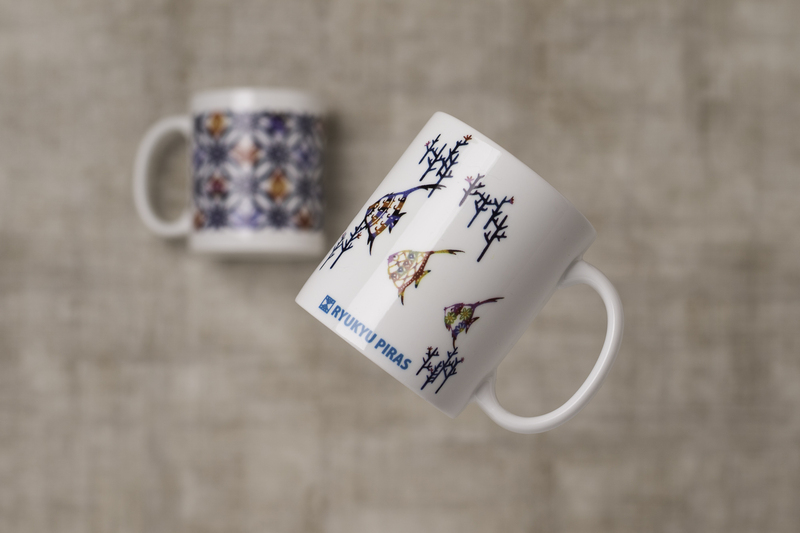 Why not pick the design of your choice to create a mug as memento of a stay in Okinawa? 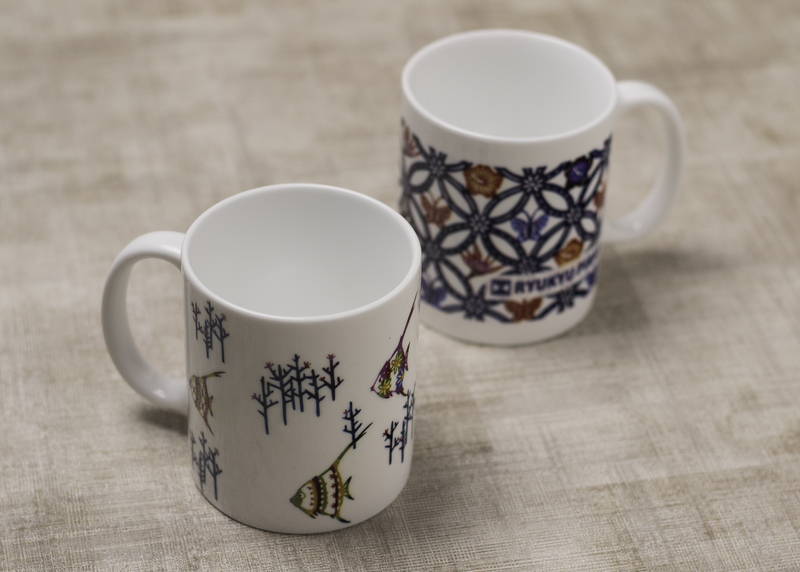 Naturally, visitors can use the cup while in Okinawa or take it home with them to keep on using. 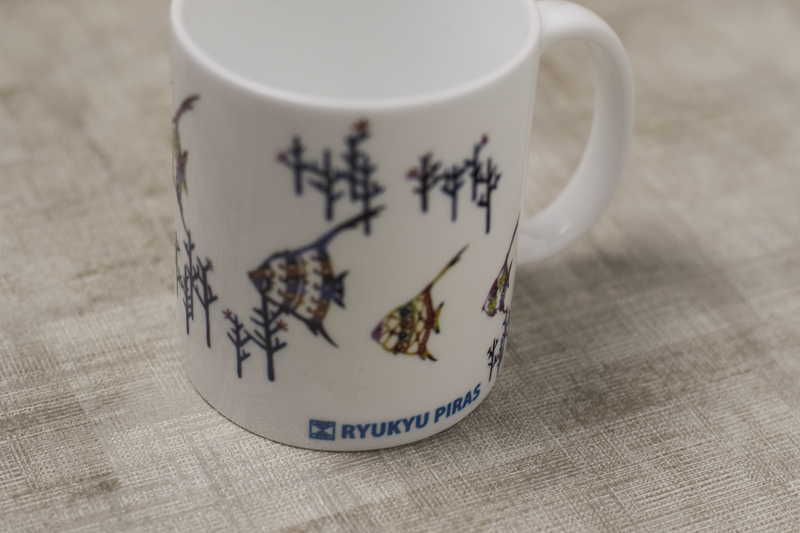 It's great way to recall good times in Okinawa while also having a coffee break.